If you’re looking for a cost-effective way of driving your dream car, a Dodge lease from Hawk Chrysler Dodge Jeep Ram could be just what you need. Hawk Chrysler Dodge Jeep Ram is a full-service Dodge dealership just outside of Chicago, Illinois with a wide selection of auto lease opportunities. If you like the idea of driving the newest model of your favorite Dodge vehicle and you’re someone who doesn’t drive many miles per year, a Dodge lease could help you save money and make the most of your driving experience. If you’re in a unique financial situation, you’ll also be happy to learn that an auto lease can alleviate budget concerns due to lower monthly and down payments. A Dodge lease can make your driving experience flexible, affordable, and stress-free: visit today to see if it’s right for you! 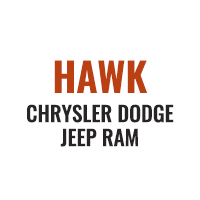 Hawk Chrysler Dodge Jeep Ram has provided affordable solutions for Chicago drivers for many years. In addition to easing the pressure on your bank account, a Dodge lease from Hawk Chrysler Dodge Jeep Ram grants you access to every vehicle in our stunning Dodge lineup. 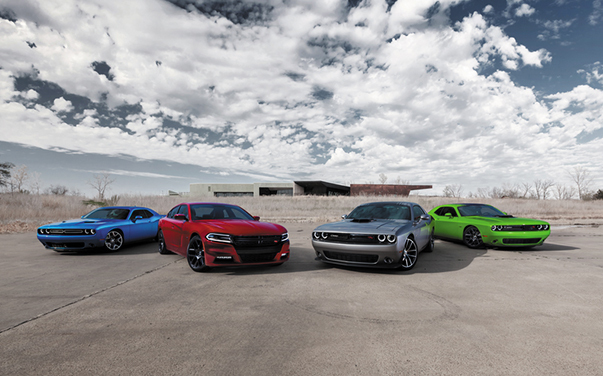 Whether you’re driving through downtown Chicago or cruising down I-90, the Dodge Challenger and Dodge Charger are sure to turn some heads with their bold styling and superior performance. If you’re a family-oriented driver, the top-rated Dodge Grand Caravan and versatile Dodge Durango are both excellent picks. Come to our Dodge dealership today near Chicago, IL to discover how a Dodge lease can make your driving experience better than ever! At Hawk Chrysler Dodge Jeep Ram, we want to help you navigate your financial situation and get behind the wheel of your favorite vehicle without breaking your budget. The car financing professionals at our auto finance center will match you with an affordable auto loan or lease based on your credit score, and your auto payments will be easier than ever. Visit our Dodge dealership just outside of Chicago, IL or give us a call today to learn more about our Dodge financing services and to see if a Dodge lease is right for you!